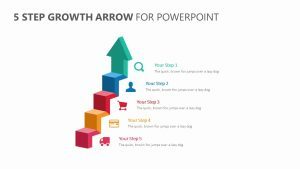 This diagram shows four interlinked steps in a creative way. 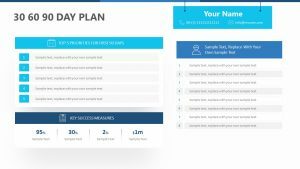 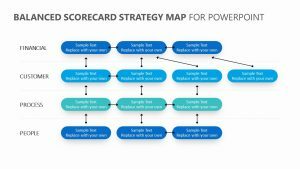 None of the steps dominate the other steps and there is no specific order to the stages. 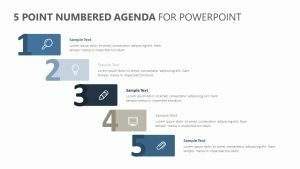 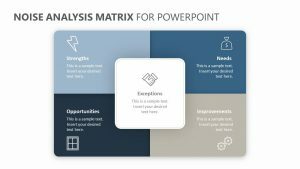 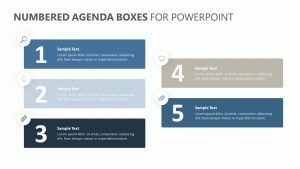 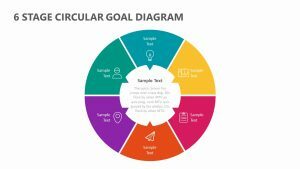 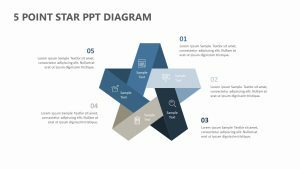 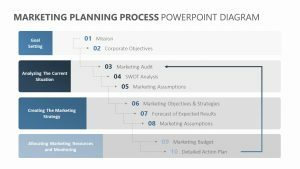 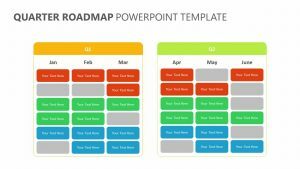 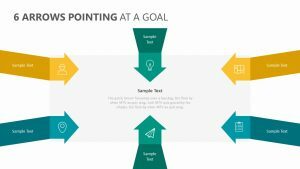 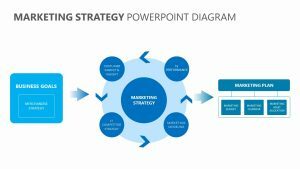 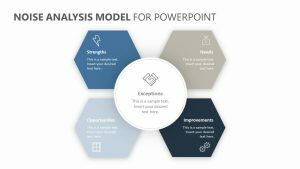 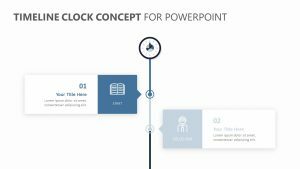 The Box PowerPoint graphic leaves plenty of room for explanations, methodology or arguments and can be amended to suit your company colours. 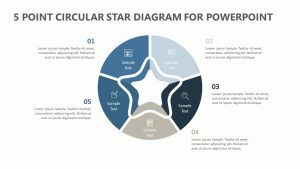 All icons can be removed or changed, if required, making it the perfect diagram to showcase relations between the project stages.